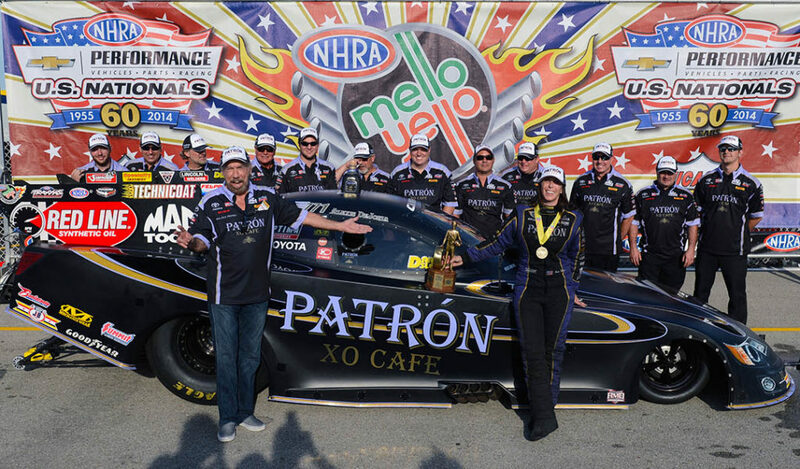 At the end of the 2017 season, Kalitta Motorsports Funny Car pilot Alexis DeJoria is retiring from NHRA competition. Beginning in 2005, DeJoria started climbing through the NHRA ranks in the Super Gas, Super Comp and Top Alcohol Funny Car classes. 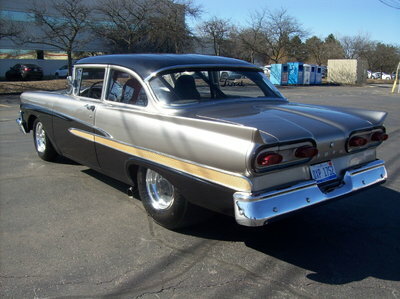 In September 2011 she made her professional debut in the Texas NHRA FallNationals. During the six years of her Funny Car career, she has earned five event wins (including the U.S. Nationals), four No. 1 qualifiers and eight final round appearances. She was also the first female Funny Car pilot to break the four-second barrier, and the first woman to compete in 100 Funny Car events. Here are RacingJunk, we’ve followed DeJoria’s racing career, and have even had the chance to interview her. We’ve also kept readers up to date on her plans and efforts, like her popular ‘Free Mammograms for the Fans’ program. Before competing in the Funny Car class, DeJoria won the SportsNationals in Super Comp within eight months of her NHRA debut. In the Top Alcohol Funny Car category, she won both a divisional and national event, becoming the second woman in history to earn a national TAFC event title. She is the only driver to have taken wins in each of the Funny Car, Top Alcohol Funny Car and Super Comp categories. 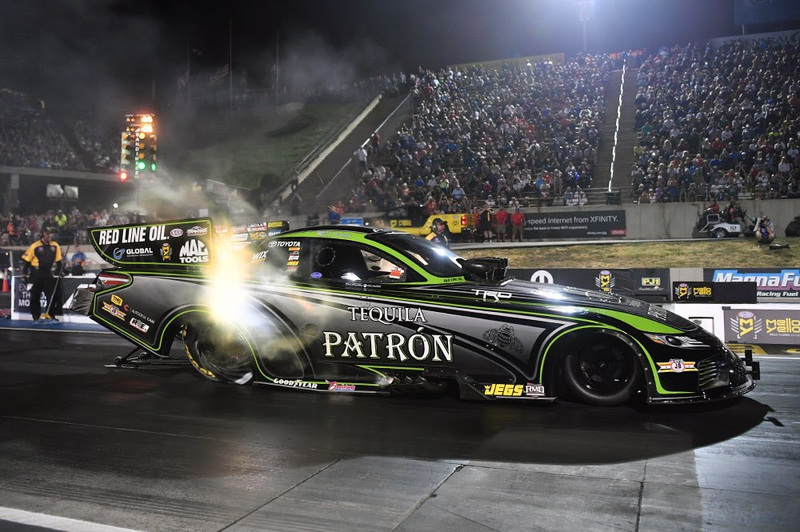 DeJoria said she intends to gather as many round wins and Wallys as possible in the remaining three NHRA races prior to retiring after the 2017 NHRA Finals in Pomona, California. Her leaving has to do with more than wanting a family. Either that wreck from last year has done more physical damage to her, or, it has gotten to her mentally. It’s sad to see such talent leave the sport.